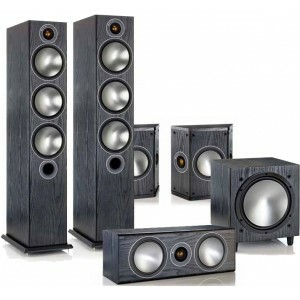 5.1 package combining the best of Monitor Audio's Bronze Series; Bronze 6 floorstanding speaker, Bronze FX surround speakers, Bronze Centre speaker and Bronze W10 subwoofer. Earn 1640 loyalty points when you order this item. Monitor Audio Bronze 6 AV 5.1 Speaker Package comprises a pair of Bronze 6's, the flagship floorstanding model in Monitor Audio's Bronze series and three equally talented and optimally matched speakers; Bronze Centre channel speaker, Bronze FX surround speakers and Bronze W10 subwoofer. Monitor Audio's most democratically priced speaker range has everything to gain from Monitor Audio’s dynamic forty-year design heritage. Enriched as it is with elements of Platinum, Gold and Silver, the brilliant Bronze series transcends expectations of its price point exceeding even its renowned multi-award winning predecessor Bronze BX. 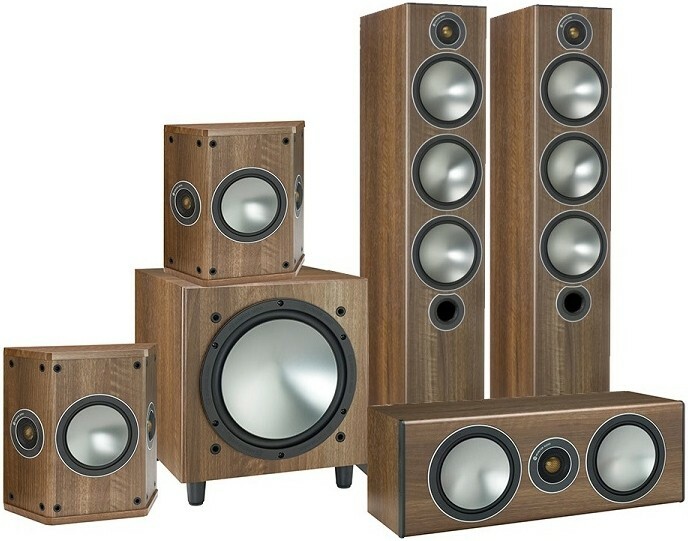 For more info on the bookshelf speakers, visit our main Bronze 6 page. 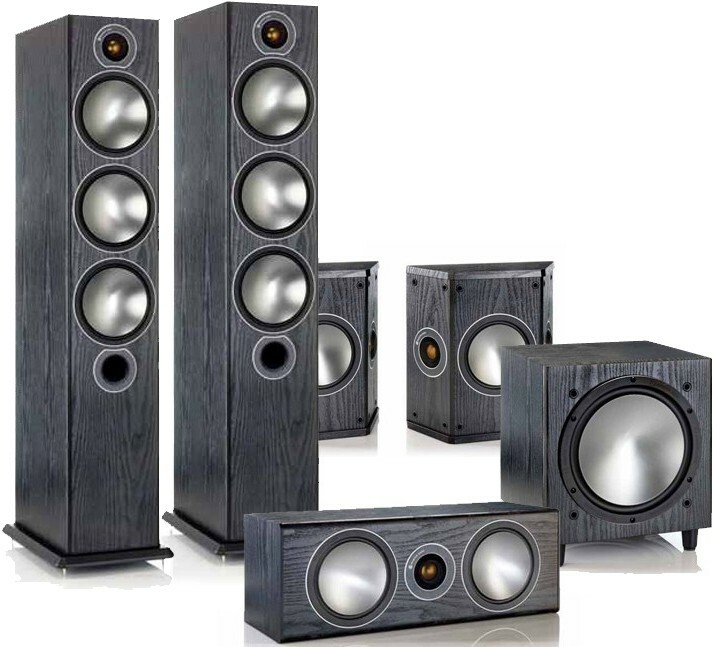 For more info on the centre speakers, visit our main Bronze Centre page. For more info on the surround speakers, visit our main Bronze FX page. For more info on the subwoofer, visit our main Bronze W10 page.